Many sectors in the UK grapple with a lack of skilled workers today, including the road transport sector, which has been hit hard by a dwindling workforce. 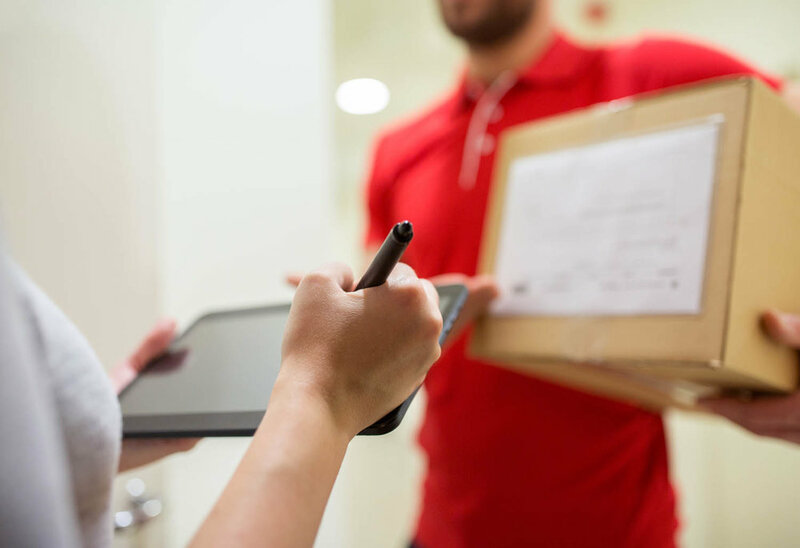 Read on to find out more and discover why effective courier insurance and goods in transit cover is essential for your business. The road transport and haulage business is one of Britain’s oldest and most enduring trades, but in recent years it has been faced with a lack of drivers, threatening its once stable foundations. This ongoing driver shortage is one of the most significant challenges facing the road transport sector, and something that may have wider reaching impacts than UK logistics operations alone. According to a report by the Department for Transport published in 2017, 76 per cent of goods moved last year were transported by road. Britain’s transport sector is vital to many – if not all – UK businesses, and couriers sit at the heart of it. The industry currently suffers from a shortage of qualified and experienced drivers to operate the thousands of transport jobs that need completing each day.